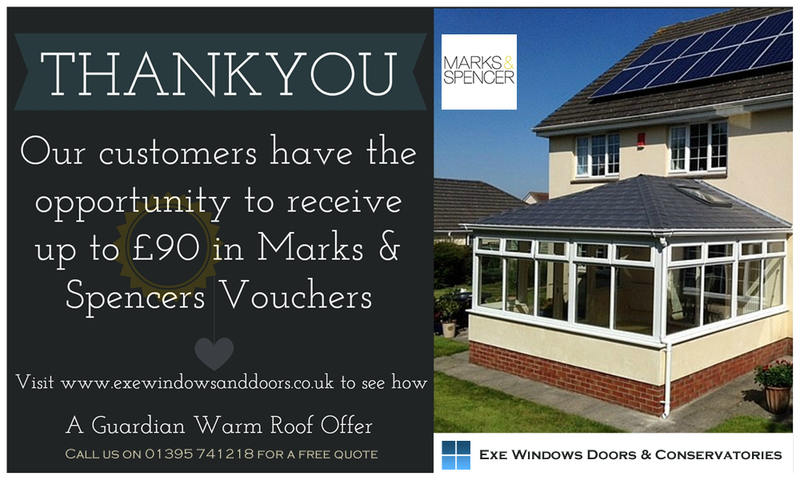 Exe Windows Doors and Conservatory customers can now receive up to £90 in Marks and Spencers vouchers once their installation in complete! 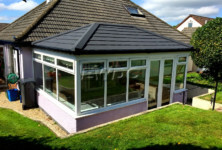 If you have had or are planning on having your conservatory roof replaced with the Guardian Warm Roof you could go on a little shopping spree curtesy of us! If one of the recipients of the cards goes ahead with a Guardian Warm Roof order with us; you will receive a £30 Marks and Spencers voucher. All the recipient needs to do is pop the card in with their signed order which is sent to us. You have 3 cards, if all three cards are returned to us you will receive 3 £30 vouchers totaling £90! 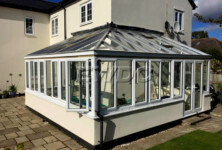 and what’s even better is that your friend will have the same opportunity to receive up to £90 in vouchers once their installation is complete. 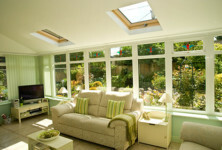 A note to our previous customers…. We have not forgotten about you, if you would like to take up this opportunity please give us a call and we will send you your cards.